This case concerned a patient who had been attending an orthodontist and was told he needed braces but at €2,500, these were out of his price range. The patient then heard about a dentist who would fit the braces for €950 per jaw and booked an appointment with this orthodontist. 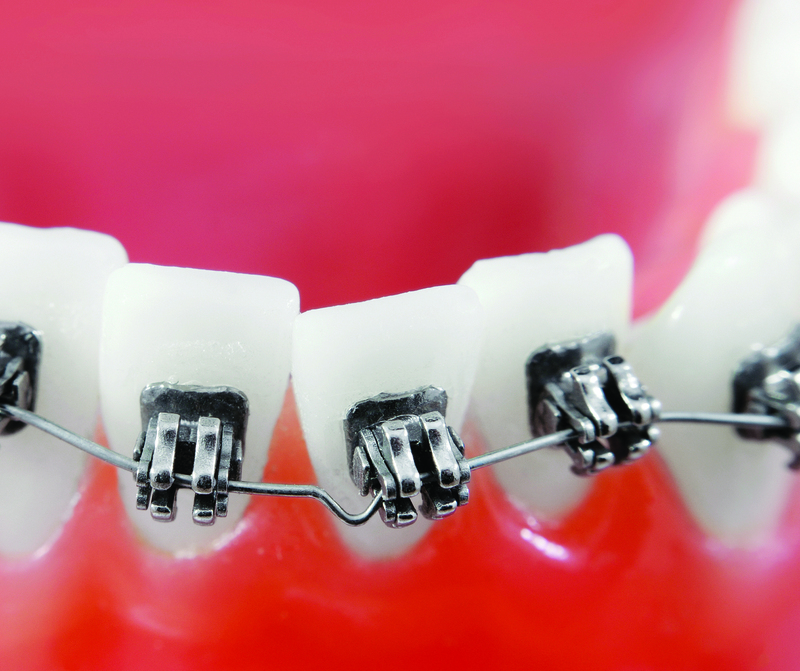 However, during the appointment the orthodontist informed the patient that to get the braces he would need jaw surgery. This would bring the total cost to €4,500, far too expensive for the patient. In three years of seeing him, his previous orthodontist had never said his jaw needed surgery to get braces. The patient thought that the dentist was rude and unprofessional and suspected that he was just saying he needed surgery so he wouldn’t have to provide the braces for a low price. The patient passed on the name of the dentist and the DCRS sent him the details of the complaint. The dentist responded saying he never quoted €4,500. The patient said he did and was angry that he was quoted this price. The DCRS responded that there is nothing the Service can do about how much a dentist charges. It was explained to the patient that dentists can charge however much they wish in Ireland and it is up to the patient to shop around for the best price. The Service explained that its role is to mediate between dentists and patients in relation to work undertaken, and as there was no work undertaken in this case, there was nothing more the Service could do for the patient. The patient complained that the Service should handle the case because the dentist did not examine his jaw properly. The patient said he took no x-ray and had simply looked at his jaw and said he wasn’t suitable for braces without surgery. The DCRS explained once again that this matter was outside of its remit and closed the case.